What will Australia's forests look like when the RFAs are gone? 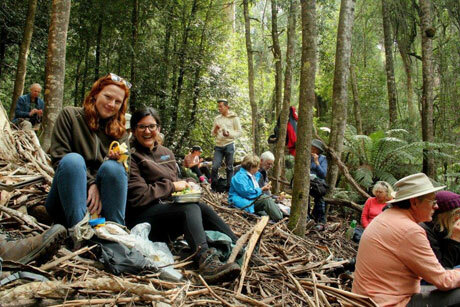 Conservation and community groups across the country have plans for parks, reserves, management and restoration; great walks and peaceful places; new laws, institutions, and funding; threatened species research and protection; ending deforestation and more. To bring this to reality we'll need genuine engagement with Indigenous Australians, and for the Australian government to be responsible and accountable for 'nature' across the continent. Public native forests, blighted for the last 20 years by regional forest agreements, can be the catalyst for change. The alternative: effectively turning forests into woodlots as industry mines ever younger trees for 'bioproducts' and firewood. Protecting forests. Sustaining communities. Karri, jarrah, tuart and tingle forests are the heart of Australia's south-west. Western Australians love them and want to see them protected. The WA Forest Alliance has put together a comprehensive plan for how to do it. Watch and share the video, and join the 'petition party' on the WA parliament steps on 21 March. 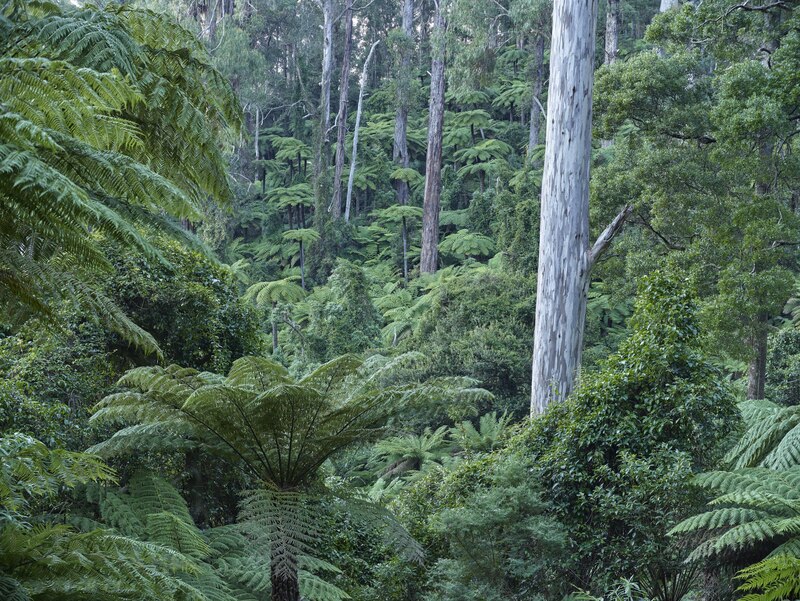 The Great Forest National Park (Central Highlands) and Emerald Link (East Gippsland) are fantastic landscape scale initiatives that will protect, restore and connect extensive public native forests for adventure and nature. Then there are groups like Our Strathbogie Forest, No Logging in Noojee Township, Rubicon Forest Protection Group, Preserve our Forests Campaign (Mirboo North) and others defending forests around them for the future. West of the Hume, the agenda is restoration (e.g. Biolinks Alliance) and preventing logging starting up again in western Victoria. Key to the future of Victoria's forests is Nippon's Maryvale complex - voracious consumer of native forest wood to make Reflex paper. 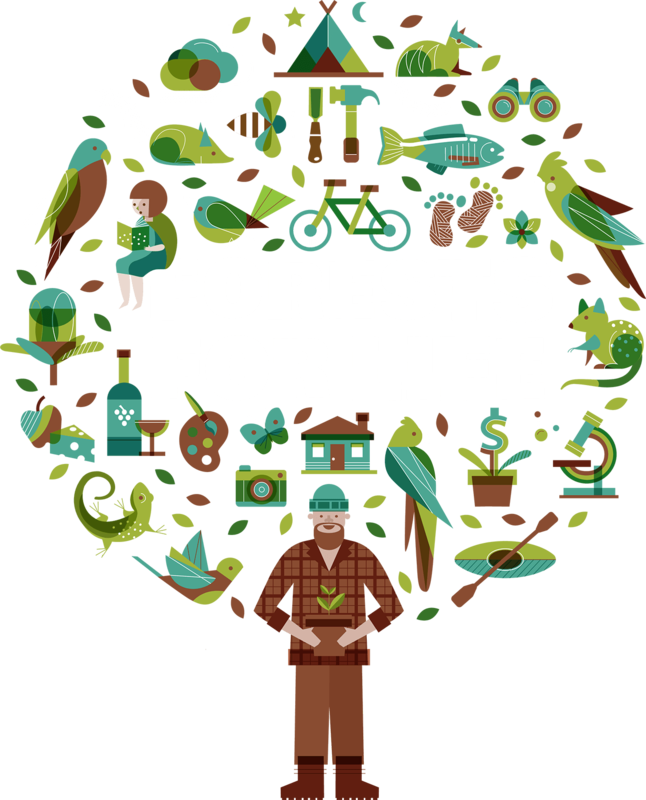 Forests for All envisions two million hectares of coastal NSW forests shifted from logging to conservation, recreation, tourism and education in a multi-tenure arrangement that puts conservation and sustainability first, but allows for a variety of access and use. Aboriginal ownership is core. The Great Koala Park inland from Coffs Harbour would add 175,000 ha to existing protected areas creating a 315,000 ha reserve. In the south the Great Southern Forest promotes a new approach to managing interconnected forests across south-eastern NSW. 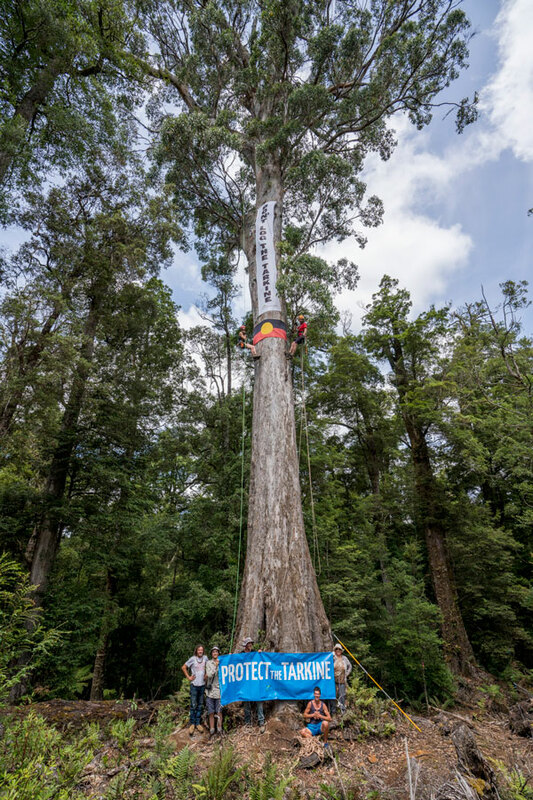 Tasmania is fighting to not go backwards - rainforests from the Tarkine to the Blue Tier were reserved but are opened up for logging under the 'extended' RFA. The vision for the takayna/Tarkine region, home to Aboriginal people for tens of thousands of years and including the largest area of temperate rainforest in Australia, is for its recognition as a national park and World Heritage Area. In the south, Bruny Island and the adjacent Tasmanian mainland forests are a key biodiversity area for Swift Parrots. Places You Love, an alliance of over 40 environment groups is building a movement for a new generation of environmental laws.